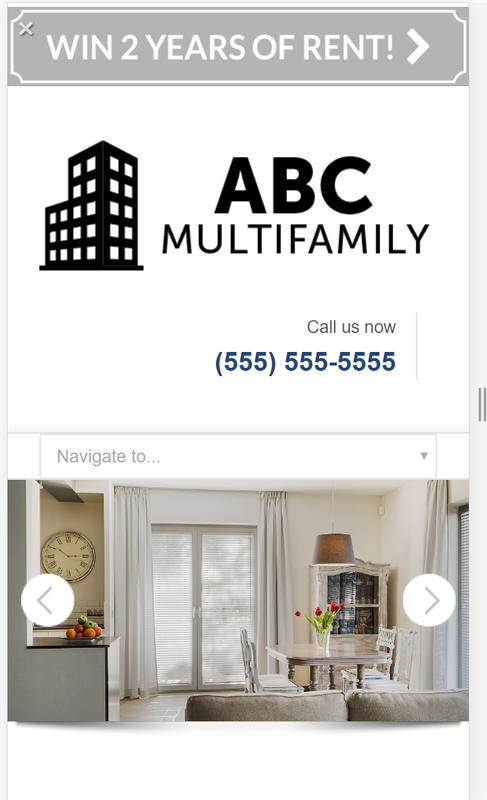 Yes, When it comes to Interstitial pages — a.k.a pop-ups, we’re very careful not to create an intrusive website experience for future residents. This is especially true for the mobile experience. PERQ has different automatic pop-ups for mobile and desktop. On Mobile, we utilize a call-to-action that will automatically open for first time visitors. The call-to-action is designed specifically to fit well within the range of size permitted by Google. Desktop pop-ups are not affected by this Google search algorithm change.